A historical venue that offers it all. 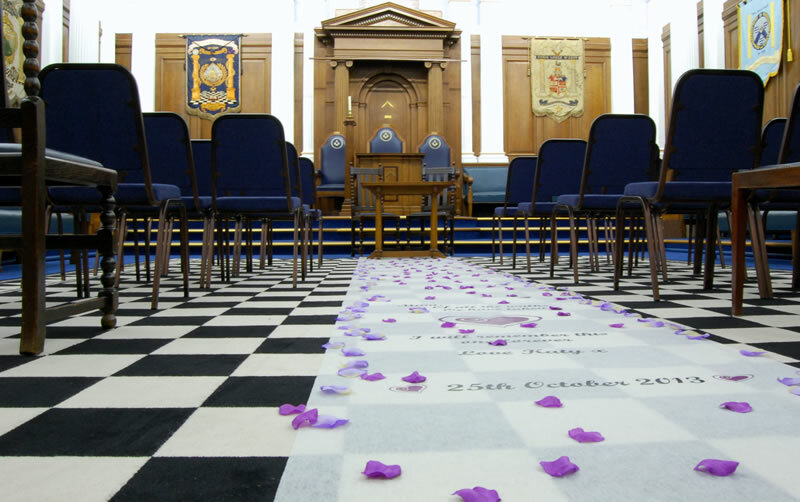 The Harrogate Masonic Hall has space available to suit any event in a historical and unique setting. 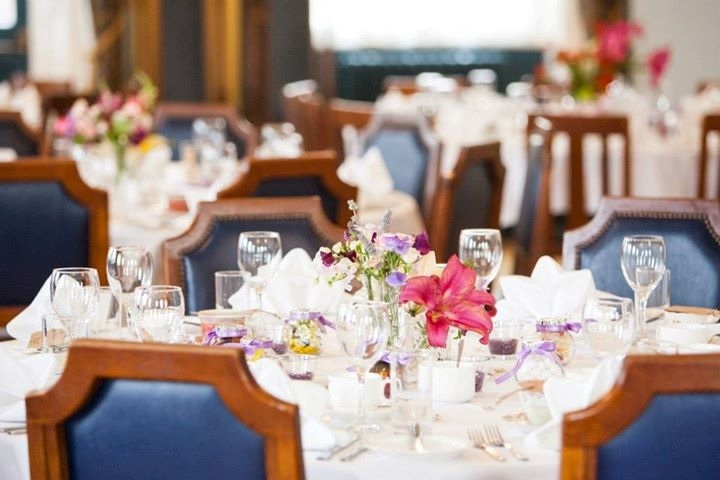 With a dedicated catering crew that prepare the highest standard of cuisine to suit any budget, the Hall offers something for everyone. 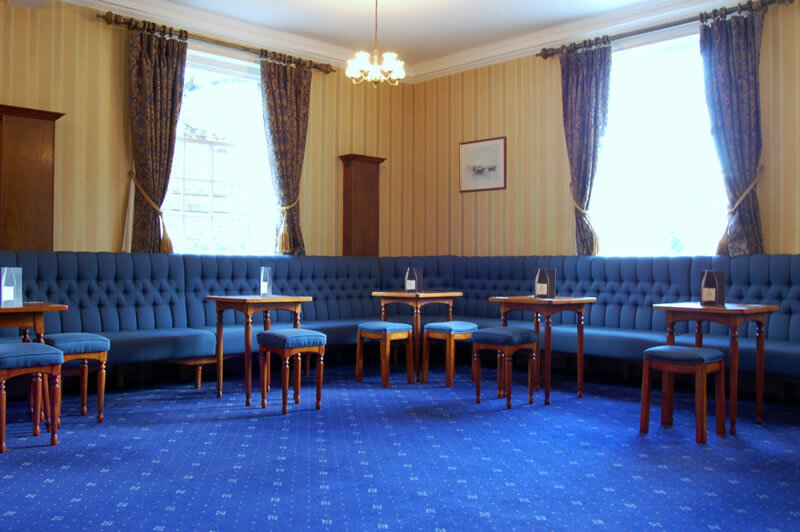 Copyright © Harrogate Masonic Hall 2013. All Rights Reserved.